Have you ever felt stuck in a sabotaging pattern? Have you inherited a family belief that stops you from feeling good about yourself? Would you like to know the secret to transforming your CORE Beliefs and positively change your life for good? 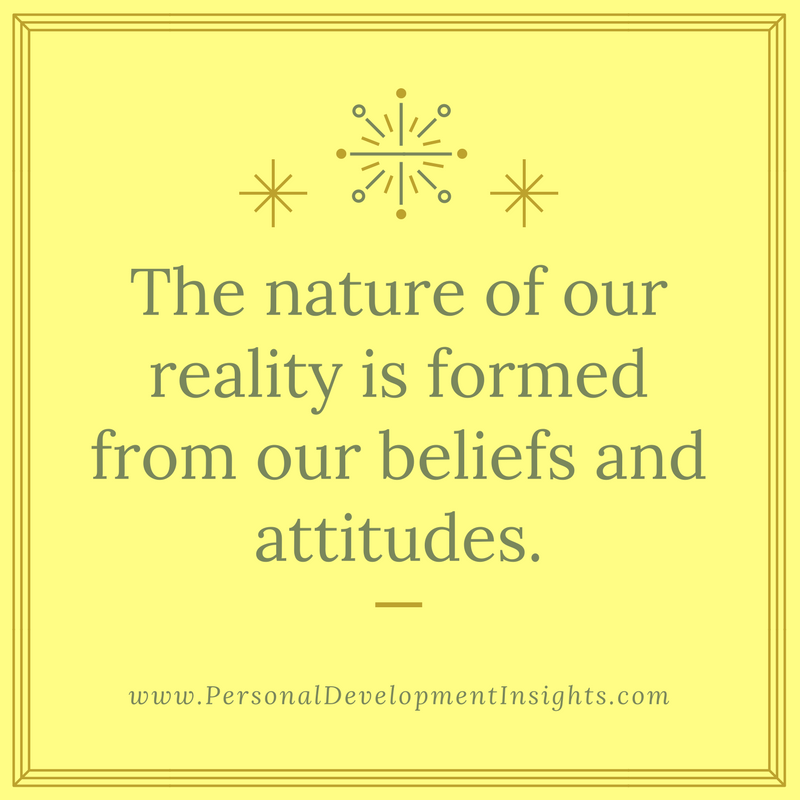 The nature of our reality is formed from our beliefs and attitudes. Although we are caught in a matrix of societal constructs, this limited view becomes so absorbed with who we believe we are that it becomes difficult to distinguish between our own beliefs and values and the ones society dictates. Beliefs are not an identity; they are simply your interpretation of what you think is true. What you think and believe is true gives the definition of self. Some people act as if their beliefs define them. Instead of seeing the whole reality they select particular bits and pieces which mirror what they believe to be true. Regardless of the evidence before them, their lenses are only giving them a restricted view and they are seeing a limited perspective of reality. Ideally, knowledge of self, beliefs, attitudes and thoughts gives power to expansive awareness and choice. Psychologists have found that some people’s beliefs and attitudes are not congruent with their behaviours. While they think they are passionate about the environment, they may not recycle, pick up plastic bags or use natural products. The belief about wanting to save the planet is not taken into action in their present moment. When they realise this, they can choose to be conscious about what they desire and alter their behaviours in alignment with their beliefs and values. In addition, each belief and attitude has a consequence and everyone can choose what consequence they prefer by altering their belief. For example, if a person believes they are not intelligent enough to go to university, the belief itself may be strong enough to stop the person from going. Any belief can hinder someone from improving their life and self improvement. The first step in altering these unhelpful beliefs and attitudes is to become aware of them through thought patterns. By going deep within, in a state of reflection, a person is able to identify the underlying beliefs which hinder their success or are making them feel uncomfortable. Some hindering beliefs can be identified and proven to be distorted or incorrect by reality testing with what is really happening. For instance, a level of intelligence is not as necessary at university as the ability to be effective with time management, organisation and keeping an open mind to learning new things. 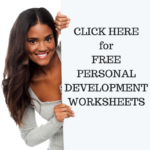 Download this excellent Personal Development Worksheet to Transform CORE BELIEFS that are hindering you from achieving a life you love, then browse the rest of our FREE Personal Development Worksheets website and download more free worksheets for adults. This entry was posted in Personal Development Resources, Self Improvement and tagged core beliefs, personal development, personal development worksheet, self improvement, transforming core beliefs, worksheets for adults. Bookmark the permalink.